MGA Limousine Moves helps to make weddings days even more unforgettable by accompanying brides in all their movements before the ceremony, during the photographic sessions and the celebrations. 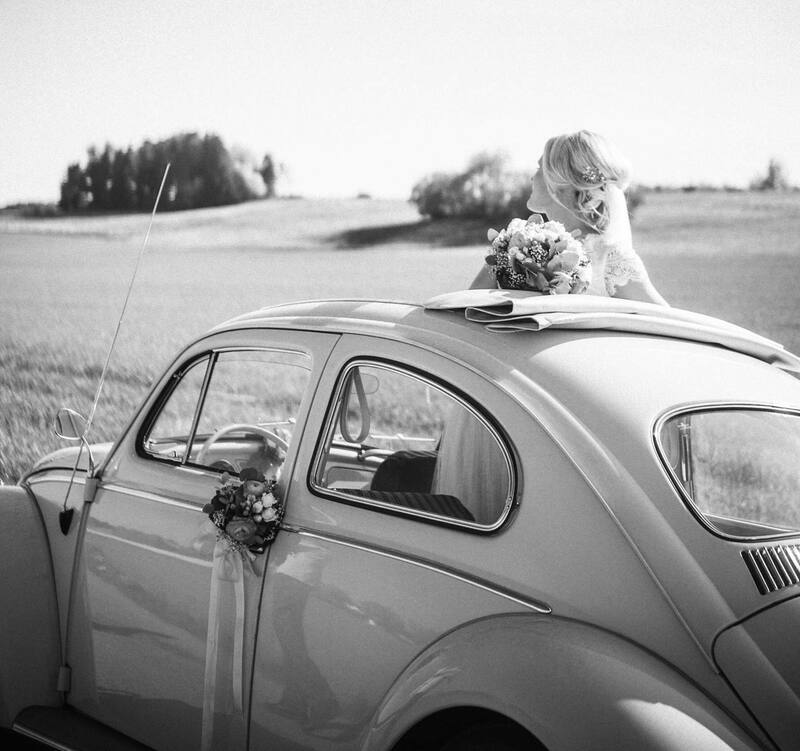 To add style and elegance to a wedding, MGA Limousine Moves offers a wide choice of vehicles, vintage cars, sedans and luxury limousines. 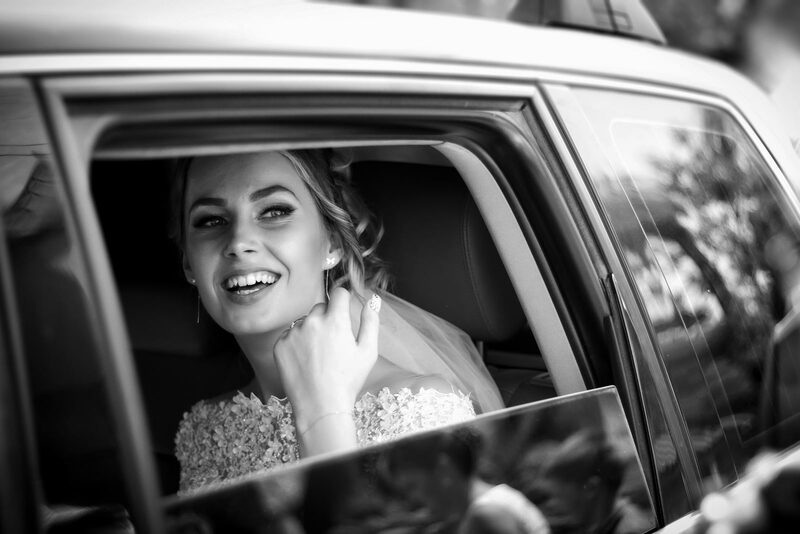 In addition, MGA Limousine Moves collaborates with wedding planners by offering a further guarantee for planning with style and it looks after the day of the wedding. Lo staff di MGA Limousine Moves è il partner adatto per pianificare gli spostamenti di sposi e invitati!